This spring I read les cartes de tarot at day markets, arts festivals, and the wonderful Fête de la Lumière. 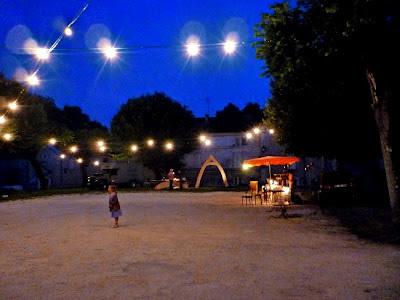 In July and August les marchés nocturnes rolled out their banners & twinkle lights, and I read under the cloak of blanket blue-black skies studded with stars. 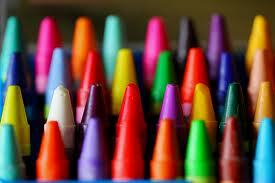 There is such softness and protection; I feel like I am inside a paperweight. There are differences reading in daylight or by candlelight, but not what you would imagine. Divulgences, confessions, revelations, secret wishes and desires are as freely spoken at 2 p.m. as at midnight, but the daylight seems to provide a finite structure--a beginning and an ending...a question asked and answered. The night is infinite; the night has a thousand eyes. 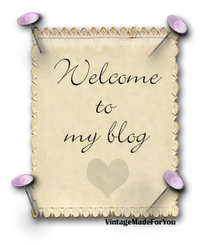 When I bit into the apple and set up my business under France's somewhat simplified(?!) auto-entrepreneur scheme (that's right they actually call it a "scheme"), I hired a french woman to help me with the reams of paperwork & the thorny task of categorization. 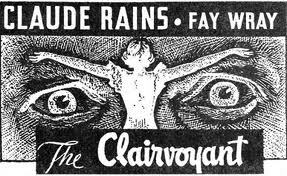 To my surprise, after just a few long-winded phone calls, she briskly anointed me a "Voyante" (clairvoyant) and my scheme "Voyance" (clairvoyance). The French "clair" means clear and "voyant" is the present participle of voir, to see. I like that --"to see clearly"-- to see in the dark. J. Philip Thomas who created the Tarot de Paris deck had a vision of the Major Arcana (Arcana means secrets) cards as a sequence of statues located somewhere in Paris. 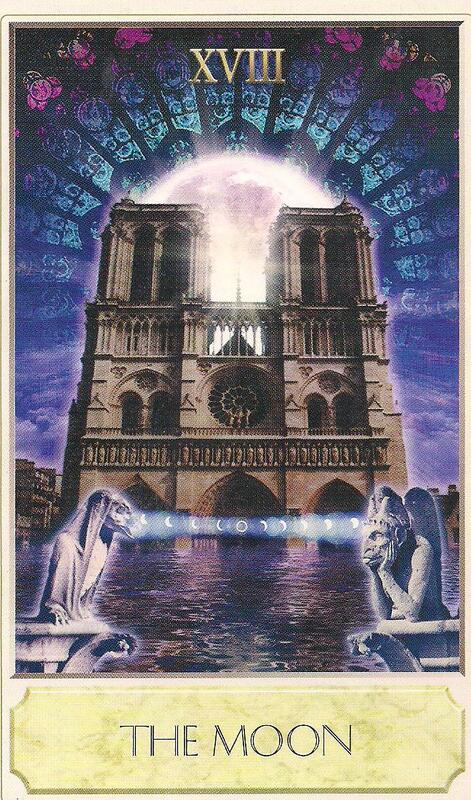 His Moon card is a photomontage of Notre Dame Cathedral with two of the famous Chimera connected by a beam of light. Thomas describes his card as "All is Reflected" -- we can't really see in the dark so we have to use our imagination. We are always dealing with "chimeras", something which is hoped for, but illusory. I feel like I am connected by a beam of light to my clients, as though we enter an unknown territory together, exploring past, present, and future...a landscape of possibility...the Wheel of Fortune forever turning. I'm going to miss the romantic, nocturnal markets, the fairy lights, grilled sausages, handmade soap, and the way the French turn out en masse, rain or shine in these withering economic times. August 31st, the night of the "blue moon" was the last night market of the season in our region. 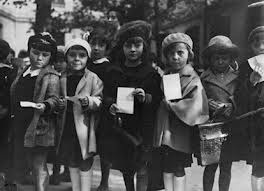 September 1st and La Rentrée (the return from vacances and beginning of the Academic year) is in full swing; not a good time to try and buy a cahier or colored pencils, supplies are limited, set in stone for the students down to the dimensions of notebook paper and crayola colors. Au revoir (or adieu) à l'été, bonjour l'automne!